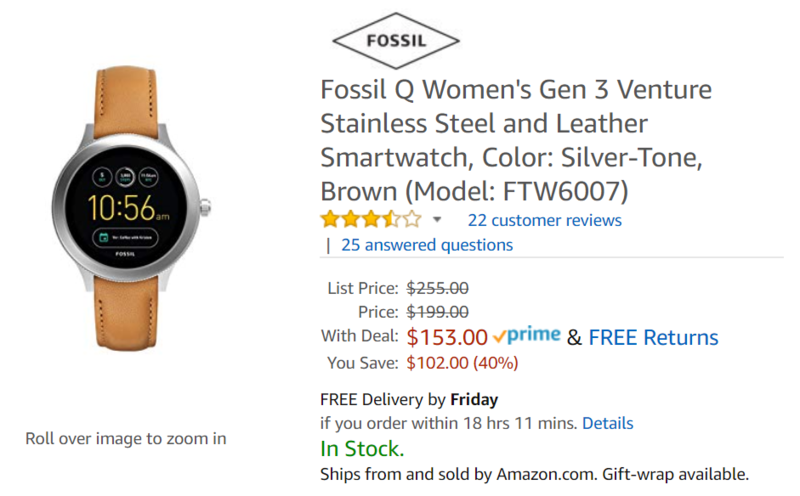 Amazon's Prime Day consumer festivities are in full swing, and some of the best deals are going fast, like the handful of Fossil Q Wear OS watches that went on sale yesterday. Although all the Explorist models have either sold out or been marked back up to their typical ~$200 price, many of the smaller dial Q Venture watches are still on sale. 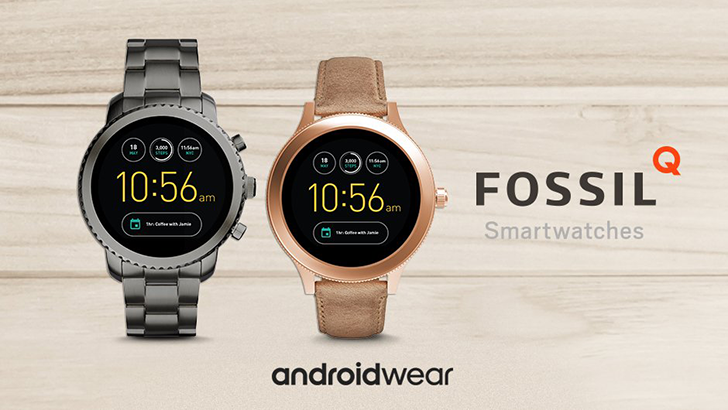 Fossil has been making smartwatches with Android Wear for a while now, under the 'Fossil Q' brand. The third generation of Q watches have been available for a few months, and now you can get any of them for 30% off from Fossil's website, and a few second-gen watches are on sale too. The Baselworld trade show, held each Spring in Basel, Switzerland, is a showcase of the latest and greatest that watch and jewelry brands have to offer. This year, we've seen several new Android Wear smartwatches at the show - from the Movado Connect to the Misfit Vapor. 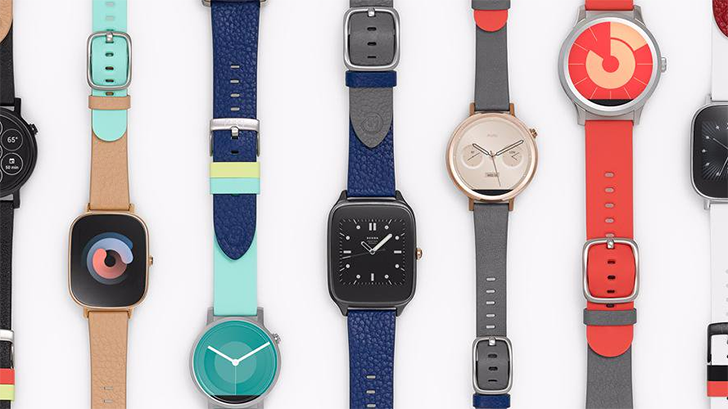 Fossil has announced two new wearables at the event.